On Saturday, May 12th we joined Lift for Life Academy, a St. Louis based charter school, for their fundraising event An Evening of Fashion & Fanfare, which was held to benefit the amazing students of this great school. The theme of this event, Fashion & Fanfare, showcased handcrafted fashions made by some of the very talented girls of Lift for Life Academy. They partnered with Laura Kathleen Planck & Michael Drummond of Lifetime Television’s Project Runway to host the affair. Glik’s was fortunate enough to receive the opportunity to become involved in this event by donating the shoes that were handpicked and worn by the fashionistas themselves to ensure that each outfit had a “complete” look. The lucky fashionistas of Lift For Life Academy received the amazing opportunity to refine their design skills and learn from the wonderful and talented, Laura Kathleen Planck. You may recognize her from season 9 of Project Runway (she finished in the top 5). 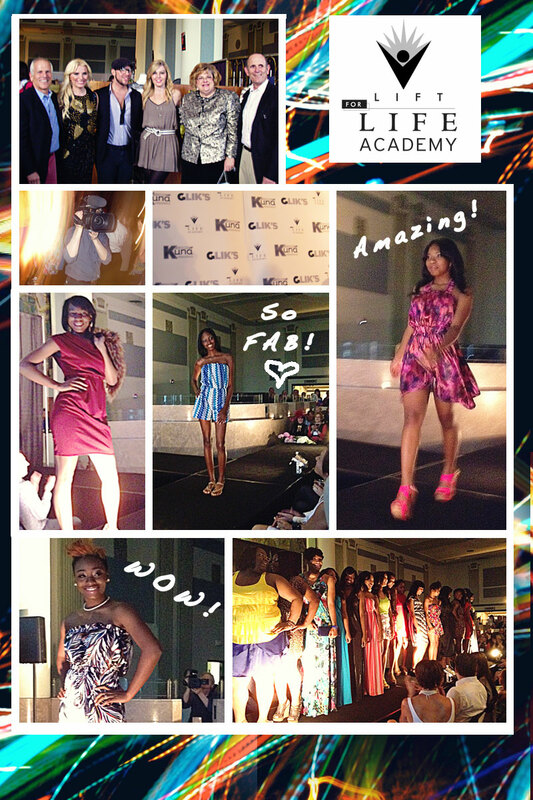 Planck teaches the fashion design course for this wonderful charter school. These LUCKY girls worked hard on their fashion lines for the event. Each designer’s artful eye for chic fashion and following current trends, combined with their hard work took center stage May 12th and finished to a standing ovation from the attendees of the event! Everyone was amazed by all the brilliantly talented fashionistas of Lift for Life Academy and cannot wait to see their future designs. Glik’s was a proud supporter of An Evening of Fashion & Fanfare. Photos from the event can be seen online at Glik’s Facebook page or from Alive magazine’s coverage at alivemag.com. 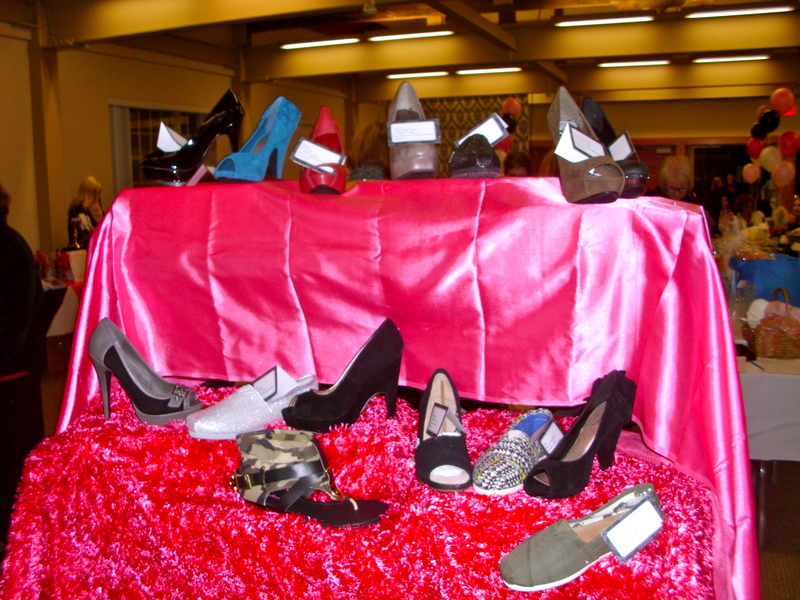 Edwardsville Glik’s participated in the Wine, Women, and Shoes Event on February 10th. All proceeds went to the Susan Komen Breast Cancer Foundation which is an organization dedicated to finding a cure for breast cancer and supporting those whose lives have been impacted by it. All the shoes that were put on display were from Glik’s. The waiters showcased our fabulous shoes on wait trays and exhibited them off to all who attended. Two hundred women came out to show their support and were guests of the event. Here is Christa Opsal, the Co-Manager of Edwardsville, posing with one of the waiters holding our chic pumps. Thanks to everyone who came to event and showed their support!